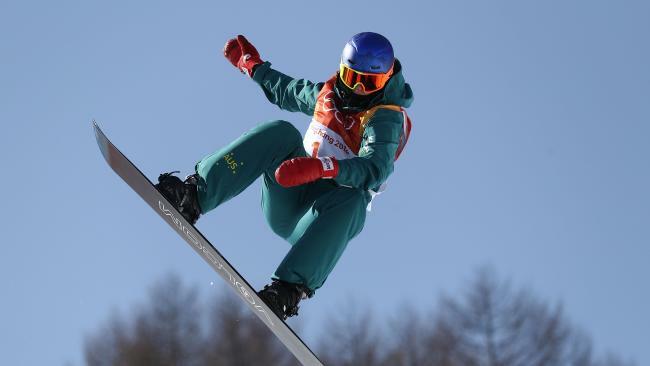 SNOWBOARD legend Shaun White has paid Australia's Scotty James the ultimate tribute, describing him as his motivation and a future great. 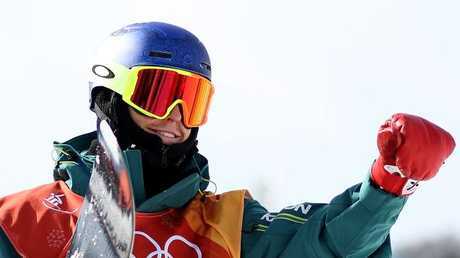 In the midst of a gold medal duel with Australia's flag-bearer in PyeongChang, in the lead-up to the Olympics, White revealed he was seriously considering competing in skateboarding at the Tokyo 2020 Olympics. White said James, 23, the current world champion, was the overriding reason he has been able to comeback from a serious crash in practice last year. "I remember first hearing Scotty's name, he was always in the midst of the other riders and then he had his breakout season, last season, which is so cool,'' White said. "It's so interesting to see within the sport, you never know, whose next. "He's (James) in a position where he'll be looked as one of the next greats. Scotty James salutes the crowd. "For me, it's motivating. It's nice to see up-and-coming riders pushing it because it helps motivate me to get to that next place. Having ridden both a snowboard and skateboard since he was a kid, White, 31, said he was giving serious consideration to competing in Tokyo where skateboarding will make its Olympic debut. "I'm really excited they're putting skateboarding in the Olympics for the 2020 games,'' White said. 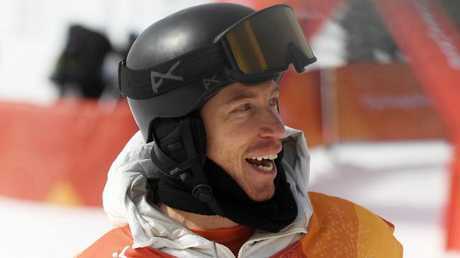 Shaun White will head to Australia after the Winter Olympics. "I'm really considering doing that, just because I love skateboarding and it would allow me to try to compete skating and then potentially go back to the next (Winter) Olympics in China, which would be 2022. "If I had to say there would be an Olympics I would finish, I would probably say China because at that point ... it's not so much physical, it's just the motivation to ride. White will be in Australia in August for the launch of his Air+Style Sydney event, which he owns and runs and sees the world's best snowboarders launch off a 16-story ramp in the middle of The Domian. 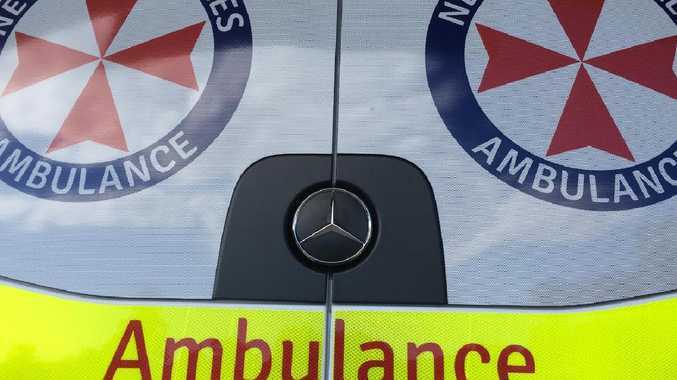 News TWO separate crashes are causing significant delays on the Pacific Highway this morning.